Recently, I’ve heard and read a lot about a super popular book on de-cluttering. Apparently, there’s a gift of tidying up that frees us emotionally and helps us enjoy our living spaces because we’ve finally let things go. You see, the challenge in my house is that my boys like to just hide their junk — stick it in a drawer or corner unseen. But it’s still there, unfortunately. It makes me wonder about my spiritual clutter. Do you have any? Unfortunately, I do. Now I keep it hidden and out of sight, but it’s still there. I’m thinking I should try and clear some of it out, deal with the hurt, have the hard conversation and just ditch all that junk. How about you?  If you need help dealing with some of your emotional junk, our daily devotions can help; sign up for FREE at Encouragement for Today.